Create your own image of the world by telling your story in artworks like Van Gogh, Picasso or even Disney. 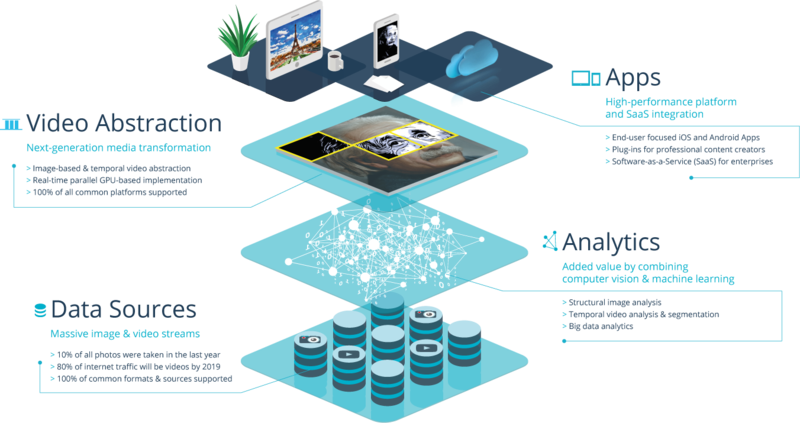 Awarded state-of-the-art computational imaging, visual analytics and machine learning empower everyone to produce next-generation images and videos that condense contents to the most significant, expressive and essential parts. One trillion photos are taken every year and billions of them are shared online. Soon 90% of the world’s internet traffic will be video. The impact of visual omnipresence is undeniable. Digital Masterpieces – a spin-off of the Hasso Plattner Institute in Potsdam, Germany, and built by the German Deep Tech incubator – integrates innovation from research into a high-performance image and video processing platform. 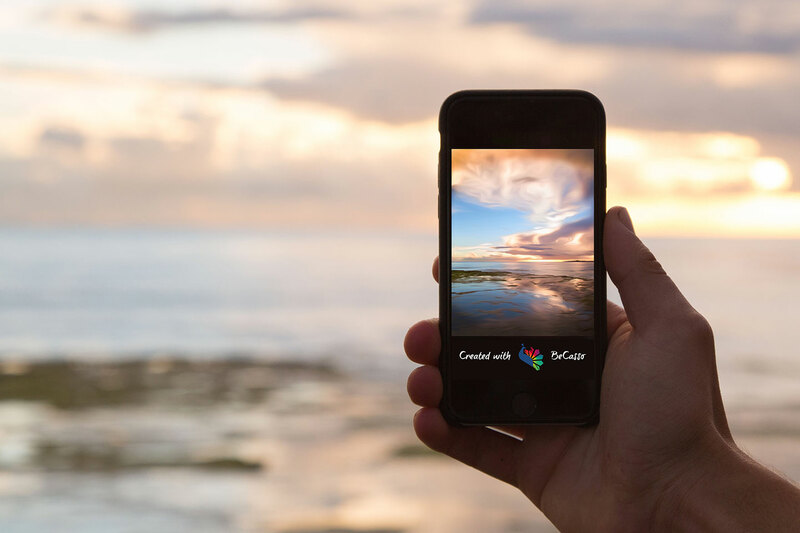 This platform forms the basis for a number of creative tools, apps, systems and services for end users and industries that create, manage, use and distribute visual media.